Every once in a while I do a post highlighting the supporters from clubs and countries that are a little outside of the 'mainstream' of world soccer. 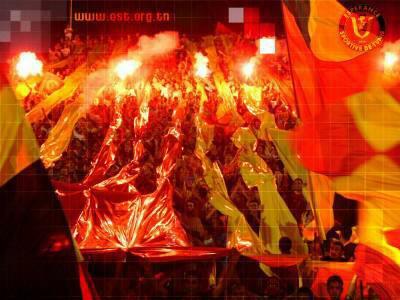 This time around it's the excellent support from Arema in Indonesia and Esperance in Tunisia. That's an enthusiastic bunch of football fans! amazing, i love to see how football fans across the world celebrate - the Indonesian guys are incredible. Am i mistaken in thinking that the guy who is leading them in dance is actually a soldier? I'm from Indonesia, and eventhough im not an Aremania (popular term for Arema fans), i acknowledge them as the best supporters in Indonesia. Thanks for the clip. I think I posted a couple of J-League supporter clips the last time around but I'll definitely keep the impressive supporters from Vegalta Sendai in mind for the next time I post this topic. Thanks for the interesting comment. I was very impressed with the support from the Arema fans in that clip and if The Conductors ever releases in the US with English subtitles I will definitely check it out. 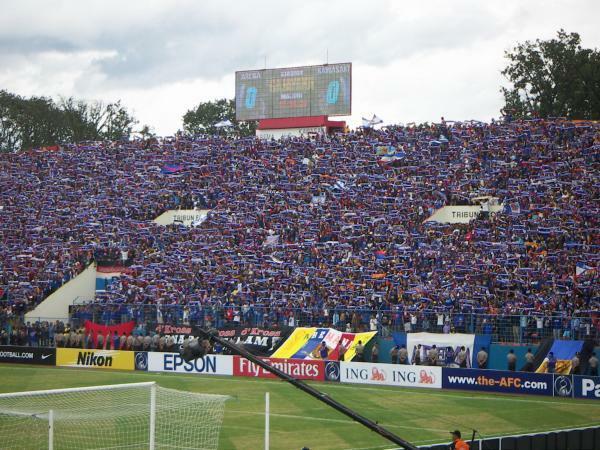 greeting one soul from aremania to all supporters in the world..